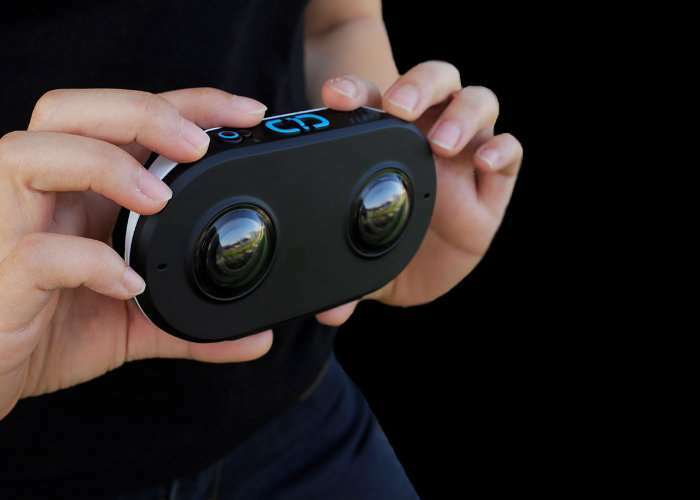 After previously raising funds via a successful Kickstarter campaign the LucidCam virtual reality camera with stereoscopic 3D technology is now focusing on sports and training the company’s CEO Han Jin has revealed this week. During an interview at the Future of Tennis & Tech session during the US Open, Jin explained how tennis players could use the camera to capture their swings in virtual reality allowing them to visualise themselves during training and tweak any faults to improve their precision. For more information on the LucidCam virtual reality camera jump over to the official website via the link below.